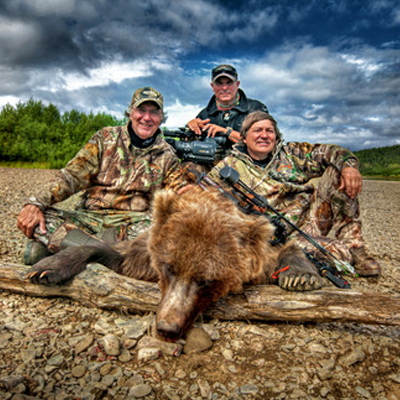 Norton Sound Guide Service began in 1979, when Vance Grishkowsky started guiding for grizzly bear in Alaska. Our business has grown over the years to include other game hunts as well as sport fishing. Through mostly word-of-mouth advertising, we’ve reached clients around the world. Much of our client-base is repeat customers; over the years, many of these clients have become family friends. 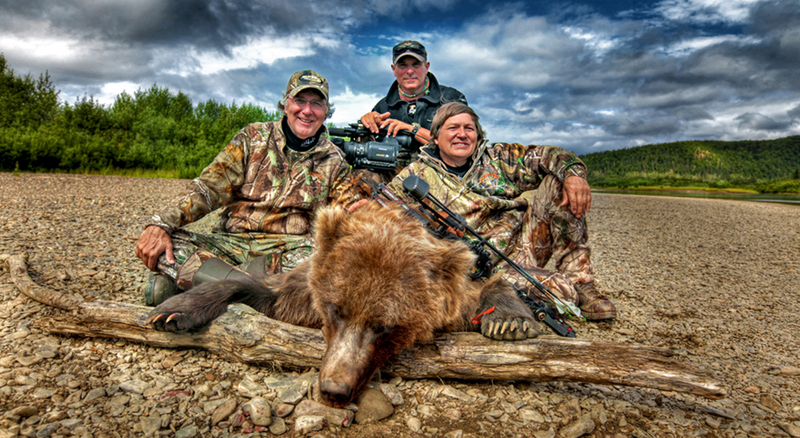 Vance has been guiding in Alaska since 1979. 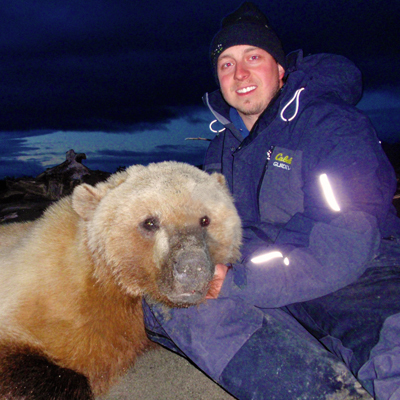 He has a Bachelor’s degree in Biology and has an uncanny understanding and great respect for Alaska’s environment and wildlife. 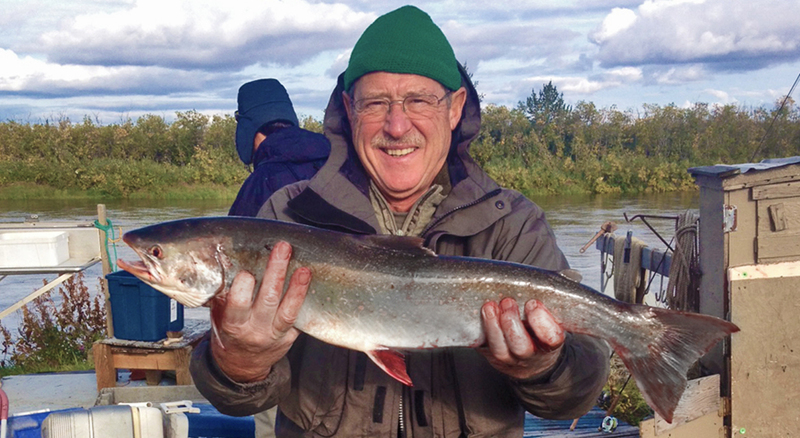 He worked on the Alaska Pipeline and commercial fished in the Bering Sea for years. He is a commercial boat guilder, private pilot, trapper, hunter, guide, home builder, electrician, and all-around handyman — We like to think of him as our very own McGuyver. Vance is also a fantastic cook. Give him a Coleman stove and a skillet and he’ll whip up a belt-stretching camp cuisine. Unalakleet is a remote village located along the northwestern coast of Alaska. The population is roughly 750 residents. Air travel is the only way to get to Unalakleet as it in not accessible via road. There are two passenger airlines that service the village: Pen Air and Ravn. Guided rifle and archery hunts! Typically 10-12 days in the field on ATV, boat or in a treestand. 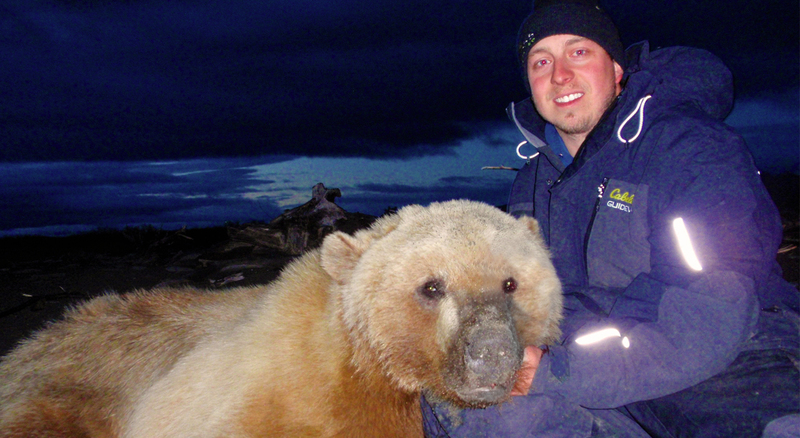 We primarily hunt grizzly bear. Many of our clients have made Pope & Young and Boone & Crockett. Swing dry-flies or cast your favorite lures. 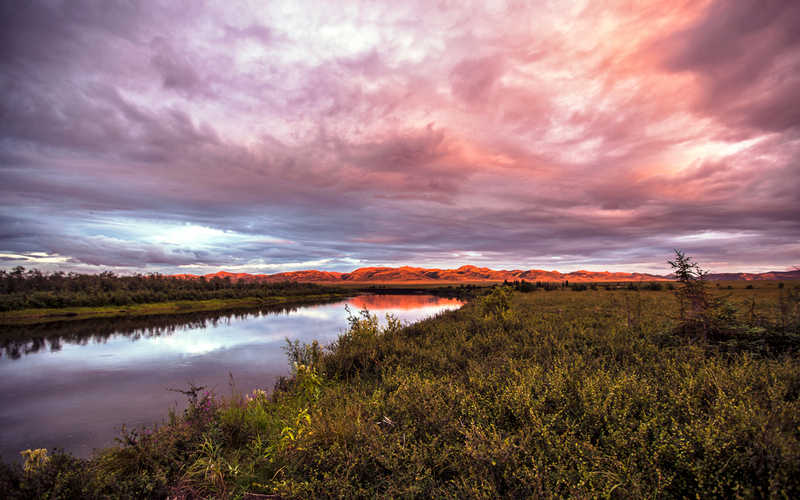 The Wild and Scenic Unalakleet River is home to many fish - and wildlife! 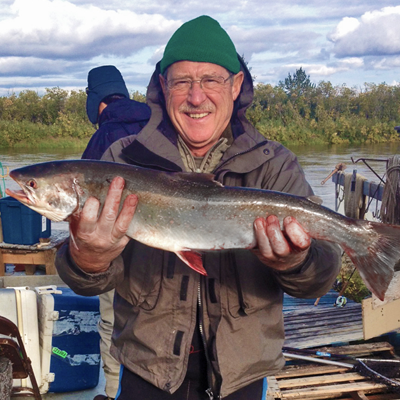 Seasonal salmon runs: Kings, Silvers, Chums, and Pinks. World-class grayling fishing! Our client accommodations include a remote river cabin with running water/sewer and a sauna. There is one main cabin and nearby smaller cabins. Meals are provided daily and popcorn is served every night! HUGE 6lb. dolly varden, summer 2013.